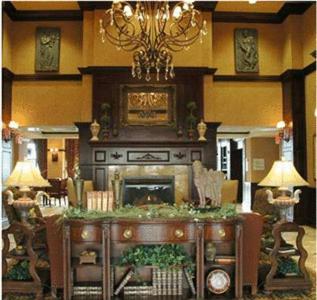 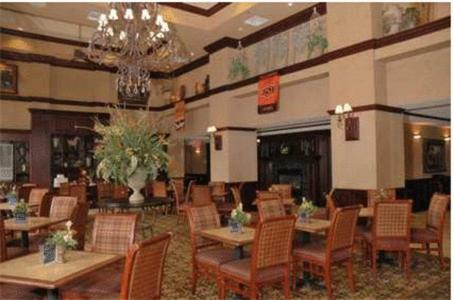 This Stillwater hotel is less than one mile from Oklahoma State University. 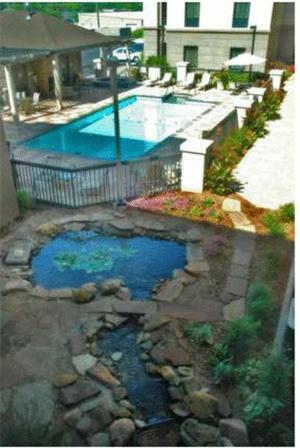 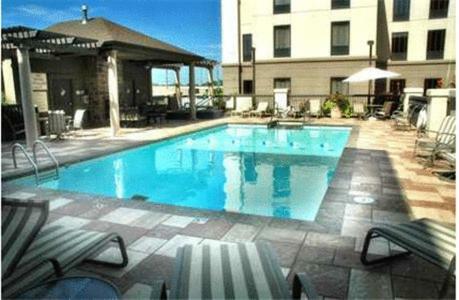 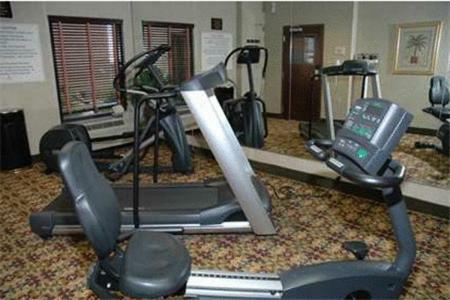 It features an outdoor heated pool and gym while guest rooms include free Wi-Fi and a refrigerator. 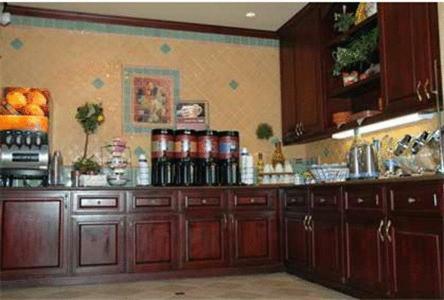 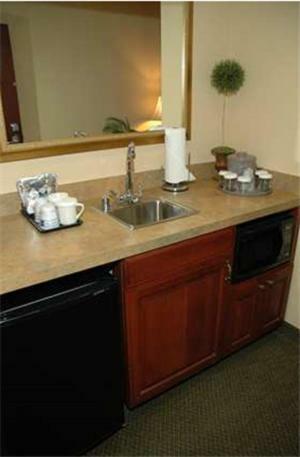 Each room at the Hampton Inn & Suites Stillwater also includes a microwave and coffee facilities. 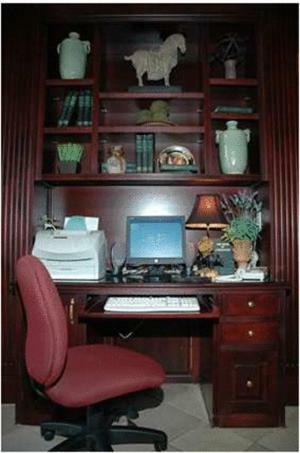 They are furnished with a seating area and work desk as well. 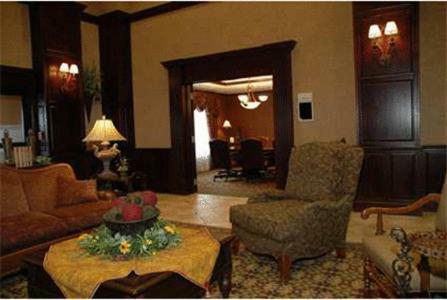 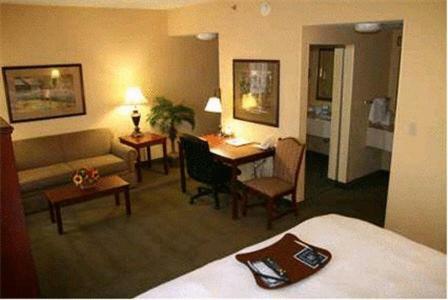 Guests can use the business center at the Stillwater Hampton Inn & Suites. 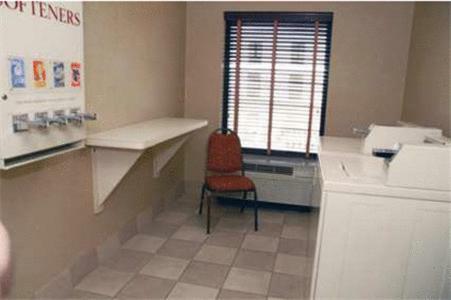 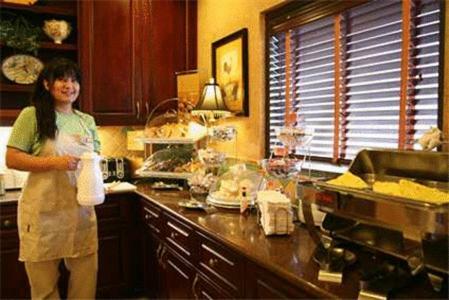 Laundry facilities are also available at the hotel. 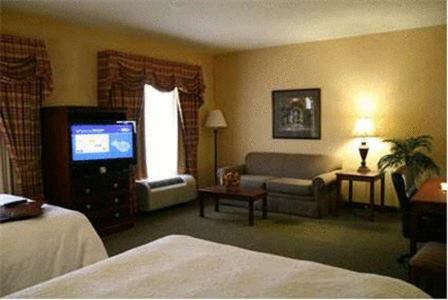 Boomer Lake Park is 3.1-miles from the Hampton Inn & Suites Stillwater. 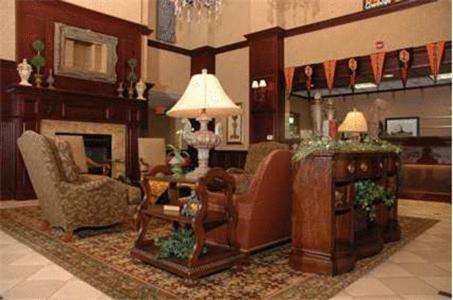 Boone Pickens Stadium, home to the Oklahoma State Cowboys football team, is less than one mile away. 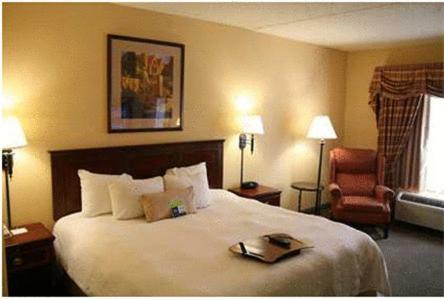 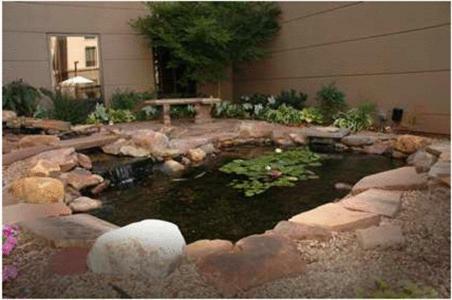 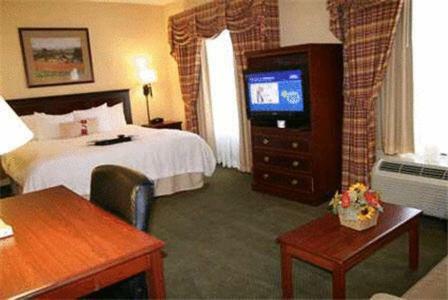 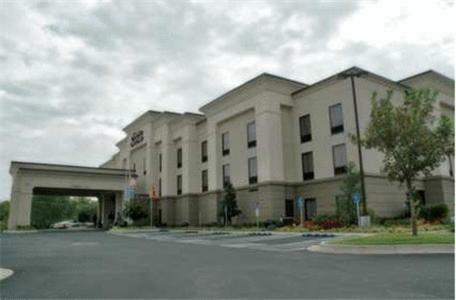 the hotel Hampton Inn & Suites Stillwater so we can give you detailed rates for the rooms in the desired period.